Peter Hunt was the BBC's royal correspondent until 2017 - this page is kept here for reference. When Prince George enters the school building, at the start of his first day, the moment will be captured by one photographer and one camera crew. 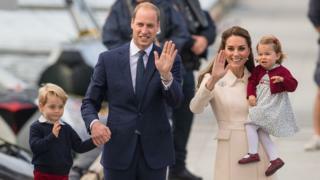 When his father made a similar journey, to a different school, three decades ago, many more members of the media were present to record a fresh developmental stage in the life of a future king. Prince William remembers and doesn't want history to repeat itself. 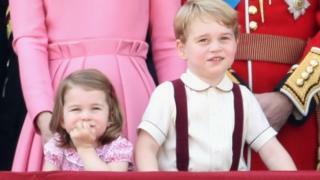 George's schooling will be the latest test of the Cambridges' wary relationship with the press. They expect reporters to respect the privacy of their son and his classmates. 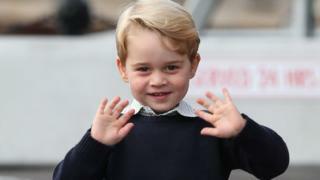 Attending school is a relatively new phenomenon for the House of Windsor. 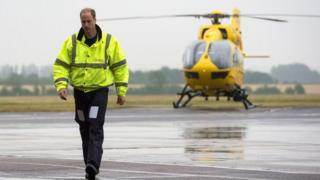 Once again Prince William and his wife - who are very focused on being in control - have been thwarted. And once again, it's due to circumstances outside their control. 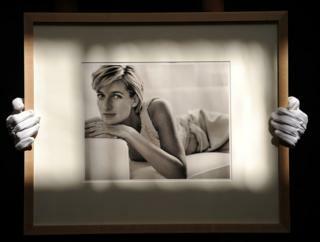 The death of Princess Diana in 1997, and the public's response to it, shook the House of Windsor. Twenty years on, there's been a coup at the palace. It was bloodless. All the royals remain standing. But the power has shifted. 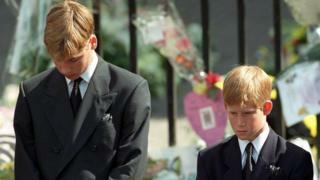 Read full article How has Princess Diana's death changed the Royal Family? As a prince and as a future king, William has worn and will wear plenty of uniforms. But the flight suit he'll hang up after his last shift has particular significance. This is the start of a difficult few months for Prince William and Prince Harry as they remember their mother, who they say smothered them in love. They were traumatised children when she died. 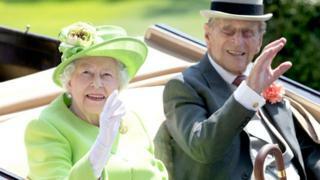 For decades, royals and their use of taxpayers' money have had the potential to be a toxic combination. This latest increase in funding - the Sovereign Grant will have risen from £31m to £82m over six years - has been made public at a time of continued pay restraint in the public sector and when there is a focus, after the Grenfell Tower fire, on the divide between rich and poor. 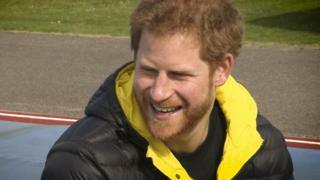 This is an interview that will generate some sympathy - a prince still struggling with the death of his mother - and raise some eyebrows. 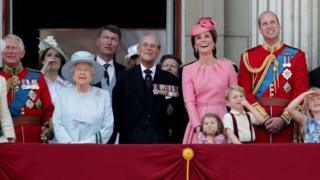 Such a reaction will be prompted by Harry's suggestion that the Windsors aren't exactly falling over each other to fill what his mother once called "the top job", when it becomes vacant. 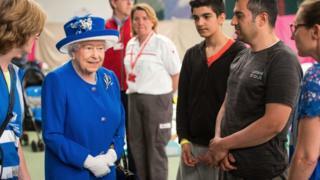 In a long reign, the Queen has issued countless statements. They can sometimes be formulaic and lack the ability to resonate.